Last week, lawyers wrote that the plan has been abandoned. Ex-Freedom executives opposed it, saying the insurance should cover their legal costs. The Charleston Gazette reports that U.S. Bankruptcy Judge Ronald Pearson approved a $3.2 million insurance settlement last week without the public projects. Freedom chief restructuring officer Mark Welch says he hopes to use the money to pay creditors other than spill victims. 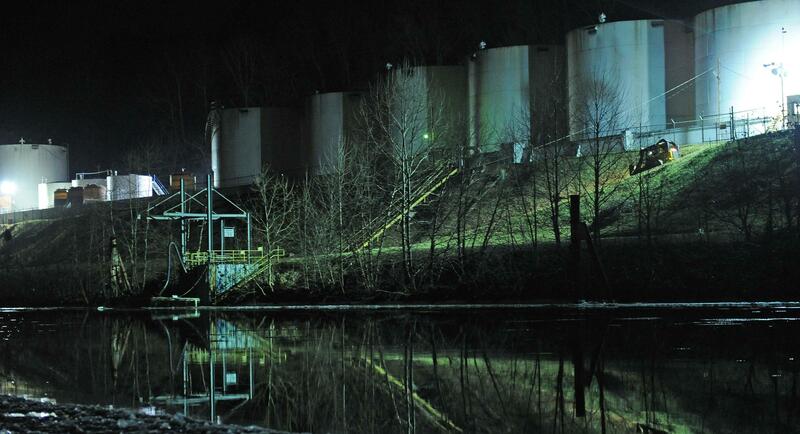 The January 2014 spill contaminated drinking water for 300,000 people for days.